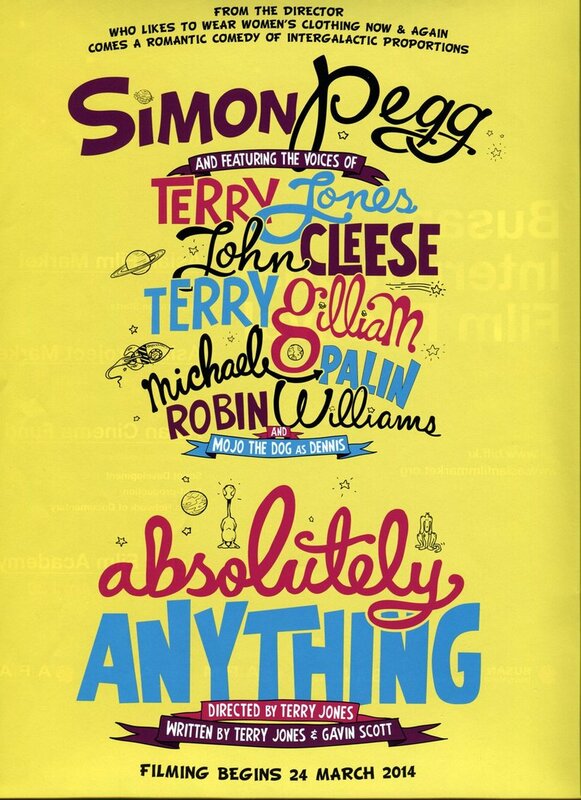 Absolutely Anything DVD release date was set for June 27, 2017 and available on Digital HD from Amazon Video and iTunes on June 27, 2017. A band of Monty Python-esque aliens intercept a disgruntled schoolteacher and grant him supernatural, magical powers to witness what a human would do with such capabilities. When faced with the magnitude of his new abilities, the teacher seeks out his canine companion for advice on how best to use his newly-acquired powers. Through a series of comedic events involving absolutely anything, the protagonist must ultimately choose between the woman of his dreams and his faithful four-legged friend.